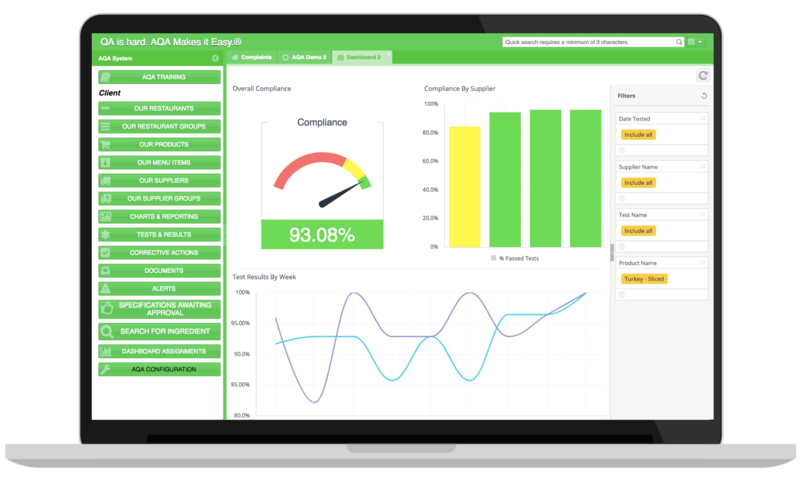 GAINESVILLE, FL, May 24, 2018 -- Actionable Quality Assurance (AQA), a Software-as-a-Service (SaaS) provider of restaurant food safety and quality assurance technology, has chosen to partner with Sisense to provide data visualizations, Business Intelligence (BI) dashboards, predictive analytics, and real-time reporting that will allow AQA's customers to predict and prevent foodborne incidents before reaching the consumer. GAINESVILLE, FL. 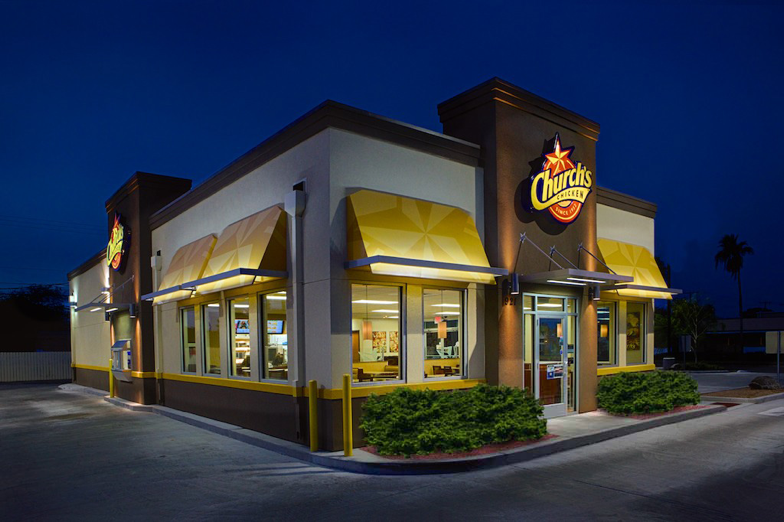 — Actionable Quality Assurance (AQA), a leading software as a solution (SaaS) platform for thorough monitoring of restaurant food safety and quality assurance, is pleased to announce customer success with Church’s Chicken®. 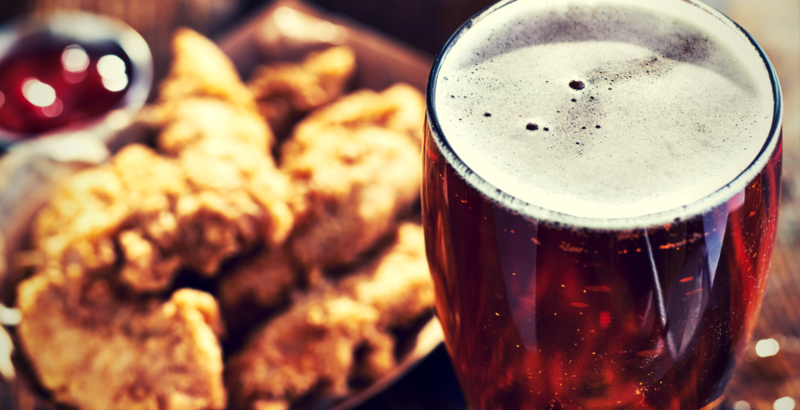 If you’re involved in a restaurant chain’s QA department, you’re probably aware that managing back-of-house (BOH) product complaints is a grind. The hours spent clarifying issues with restaurants, contacting suppliers, writing reports, and summarizing that data often becomes a full-time role. The worst part? 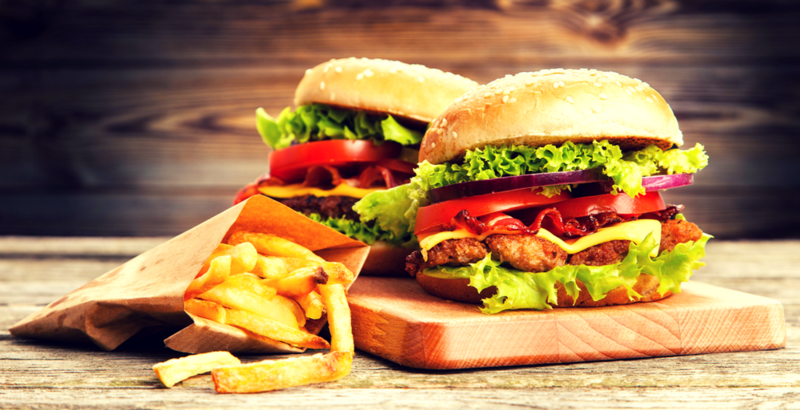 You didn’t get into food science to deal with complaints and paperwork, you wanted to actively improve your brand’s food safety and quality! A reliable quality management system (QMS) is a vital component of any successful organization, and the specifics of that system will differ greatly depending on the goods and services an organization provides. Within the restaurant industry, while many brands are still utilizing in-house developed processes, proactive companies have opted for more advanced systems from third-party providers to improve the effectiveness of their food safety and quality assurance programs. However, many companies who have used these third-party platforms often end up attempting to apply the standards of one industry to the needs of another, at great expense. 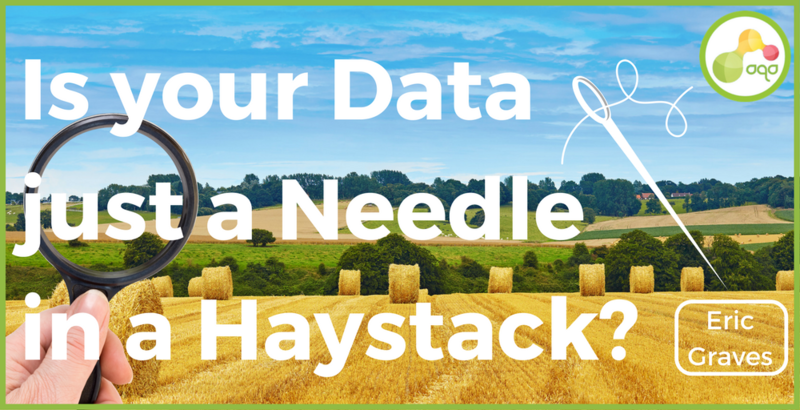 Is your Data just a Needle in a Haystack? As your products travel through the supply chain, they collect an invisible trail of test results and data points. 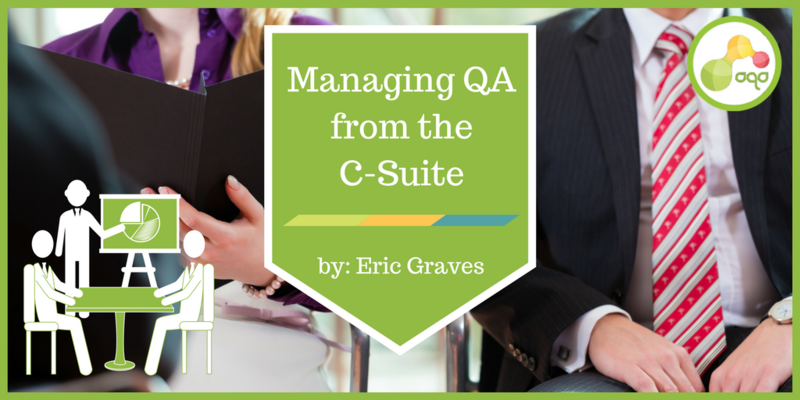 Some of these data points are prioritized and captured by your QA team, while others are simply ignored or fall through the cracks.